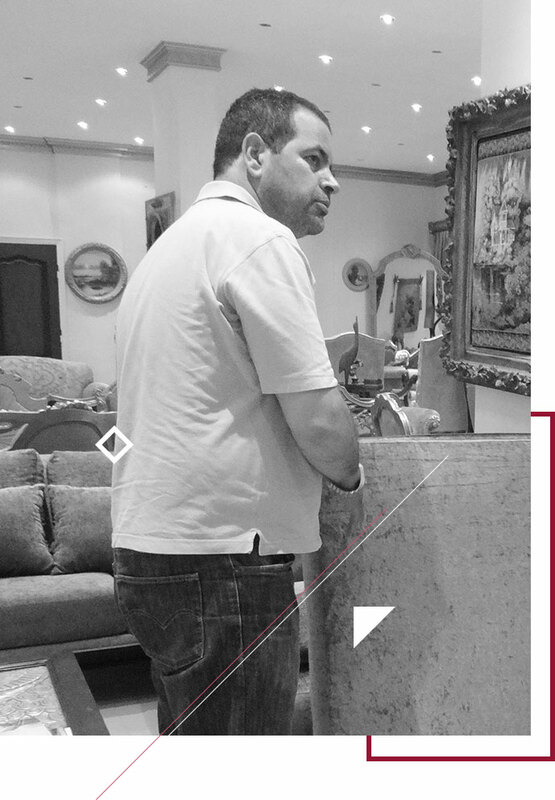 In Amir Elbaz we craft iconic furniture that creates a feeling of majesty. Since 1980 and for over 30 years we demonstrated a high quality in our work by using the finest materials and paying attention to tiny details turning wood into masterpieces. In 2005 our efforts were recognized when we claimed the ISO Certification ” ISO 9001″ being the first in Damietta to make such an accomplishment and positioning our brand as one of the pioneering in the industry. we believe that our customers needs are our duties. fulfilling their unique requirements and tastes is what makes us stand out. We strive to provide high quality products in different tastes, fabrics and styles in order to fulfill our customer's needs and position our brand in the global network.